YEREVAN, MARCH 15, ARMENPRESS. 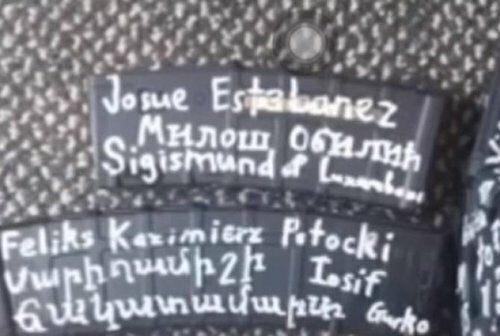 Armenia’s foreign ministry is in contact with the authorities of New Zealand regarding the note in Armenian and other languages found on one of the weapons us..
YEREVAN, MARCH 15, ARMENPRESS. 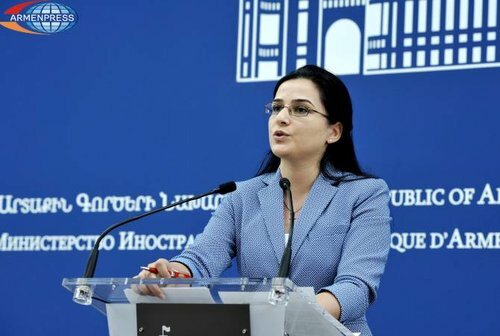 Ethnic Azerbaijanis, as well as citizens of Azerbaijan enter the territory of Armenia without any obstacles, while the entry to Azerbaijan of people with Arme..
YEREVAN, MARCH 16, ARMENPRESS. 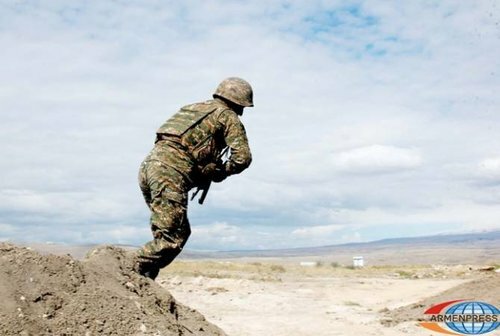 On March 16, at 01:30, the Armenian Armed Forces have detected and were forced to neutralize an unknown person, who violated the state border of Armenia, for ..
YEREVAN, MARCH 16, ARMENPRESS. 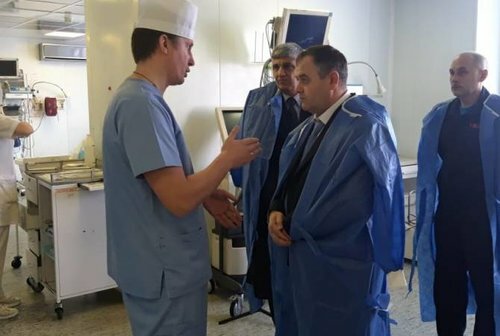 An Armenian de-miner, who was wounded during the humanitarian mission in Syria, has been transported to Moscow from a Syrian hospital, the defense ministry of..
“Developing Infrastructure & Access to Public Services to Improve Gender Equality” was the theme of a panel hosted by the ARS and Armenia’s Permanent Mission to the UN UNITED NATIONS—The ..